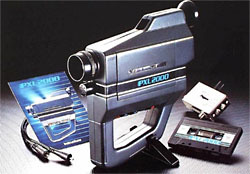 There's always been a lot of mystique surrounding the PXL-2000, a late 80's kiddie camcorder that manages to squeeze a few minutes of grainy black and white video onto an audio cassette tape. The camera was a market failure - what 80's kid was going to be content with shooting a few minutes of low resolution gray video? Since then the legendary camera has gone on to be an expensive rarity, mostly used by filmmakers and artists. It may seem unbelievable that toymaker Fisher Price created such an artsy filmmaking tool. 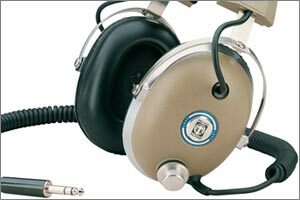 Since this was a major product released in large numbers, I feel like the PXL shouldn't be as rare as it seems to be. Then again, who knows how many were produced before Fisher Price decided to hang up their filmmaker jodhpurs & berets? There's more to this mystery. In the late 90's, word splashed across the dark pixelated corners of the internet that a company in Japan was producing new PXL cameras. T he camera bore the name Sanpix, but looked to be identical in every respect to the original model. Rumors abounded about this new run of cameras being from the company that originally manufactured the cameras for Fisher Price. 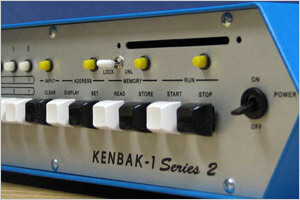 Or were these just left over stock from the 80's? Even the existence of the camera was met with some suspicion. So through an elaborate chain of cause and effect, I found one a few weeks back (I don't know how to get any more of them, so don't ask). As you can see, it's completely new. It is a Sanpix unit (the brand is hidden under some decorative striping). 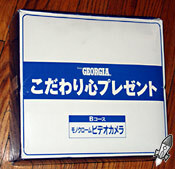 As you can see, the camera is labeled for "Georgia", a Coca-Cola brand of coffee drink in Japan. The leatherette hood is a PXL accessory that I don't remember ever seeing in America. 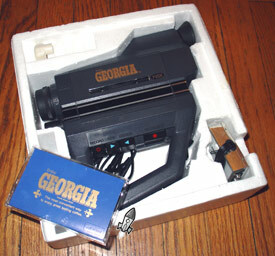 Could this camera have been a mail-in offer or a promotional giveaway? 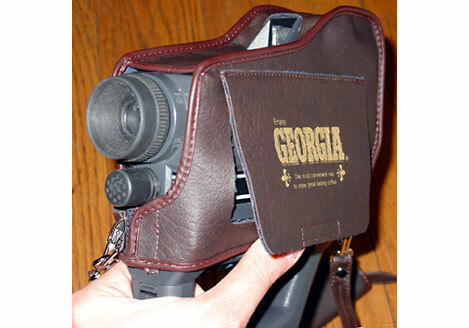 The manufacture of a new PXL camera in the late 90's is just so unlikely it boggles the mind. Who were they expecting to rush out and get this? I'm just glad to have a backup for my trusty ol' PXL cam. I just didn't expect it to be brand new!